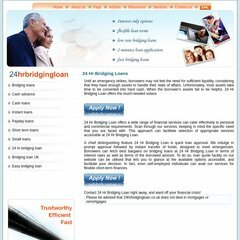 Topics: Faqs, Articles, Services, Bridging Loans, Cash Advance, and Cash Loans. eboatloans.com Boat Loans, Yacht Financing and Refinancing! RV Loans too. Its IP Number is 91.186.0.26. Its 2 nameservers are ns18.redbackinternet.net, and ns17.redbackinternet.net. Simply Transit Ltd (England, Berkshire) is the location of the Apache server. PING (91.186.0.26) 56(84) bytes of data.